HDMI Streaming dongle getting very popular nowadays. With the help of streaming stick, you can stream photo or video from your Smartphone or laptop to big screen i.e TV. Every device connected with your Wi-Fi can connect you to stream it to your TV. 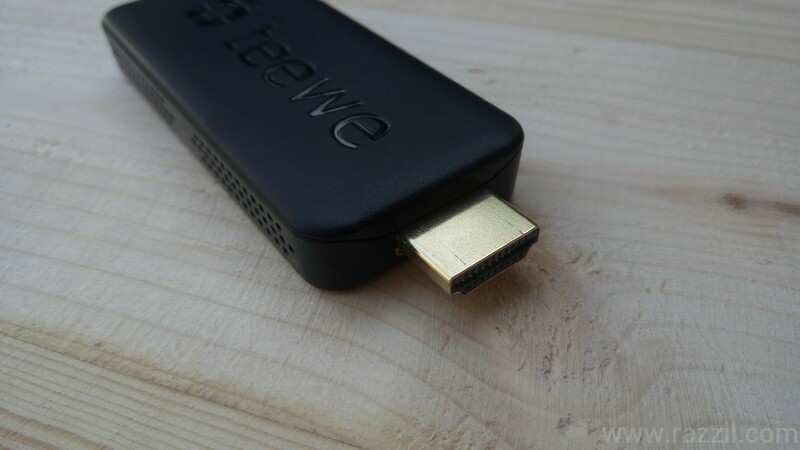 Two years ago, Google introduced the first Pendrive like HDMI streaming device Google Chromecast. 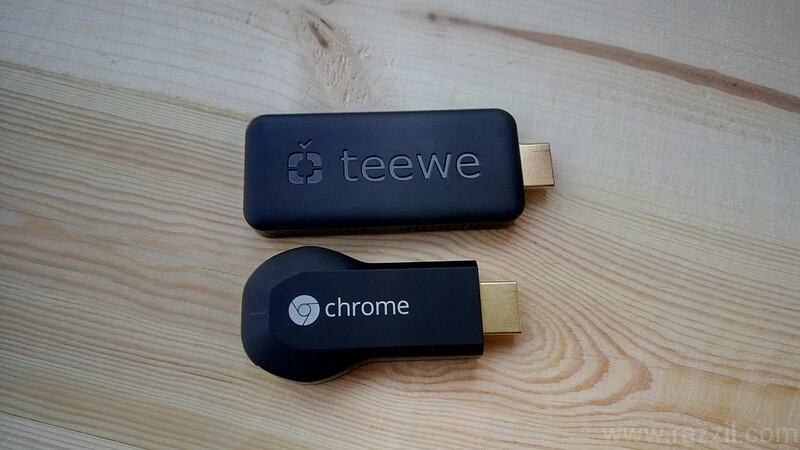 Teewe 2 works on the same concept like Google Chromecast. 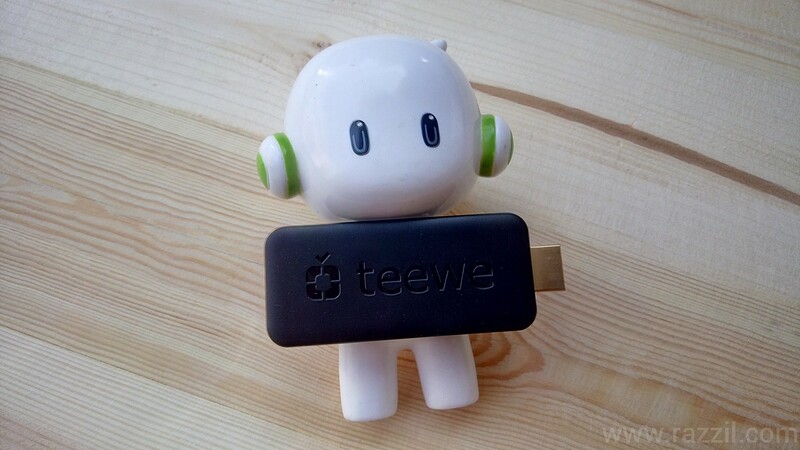 Last year, Bangalore based company launched the Teewe in India with affordable price of 2K, But the device lacked some features and after 9 months company brings the improved device called Teewe 2. Here is my Teewe 2 review. Teewe 2 looks same like Google Chromecast, the device is still bigger than it’s competitor but it’s sleeker and lighter than its preview version. 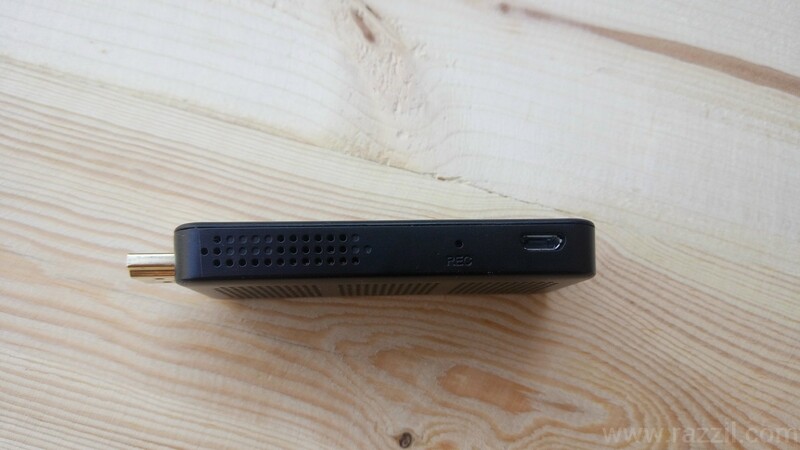 The device has a rectangular shape like device with big Teewe logo on it and HDMI on front. There is also a MicroUSB port and LED light on top. The device needs external power which you can provide either by connecting the cable to the USB port on TV or connect it to wall charger. The good thing is that, the wall charger comes with the box. Overall the device has a premium look and holes in the body act as a heat sink and keep the device cooler. Follow on screen instructions that appear on your phone. Make sure both Teewe and phone is on same Wi-Fi Network otherwise phone won’t detect Teewe. Teewe has a 1.6 GHz Dual Core ARM Cortex A9 Processor with Quad core GPU for High Performance, 1GB of DDR3 RAM and Wi-Fi 802.11 b/g/n. They’re using premium Wi-Fi cheap with Internal antenna which makes it easy to streaming local content to the TV. 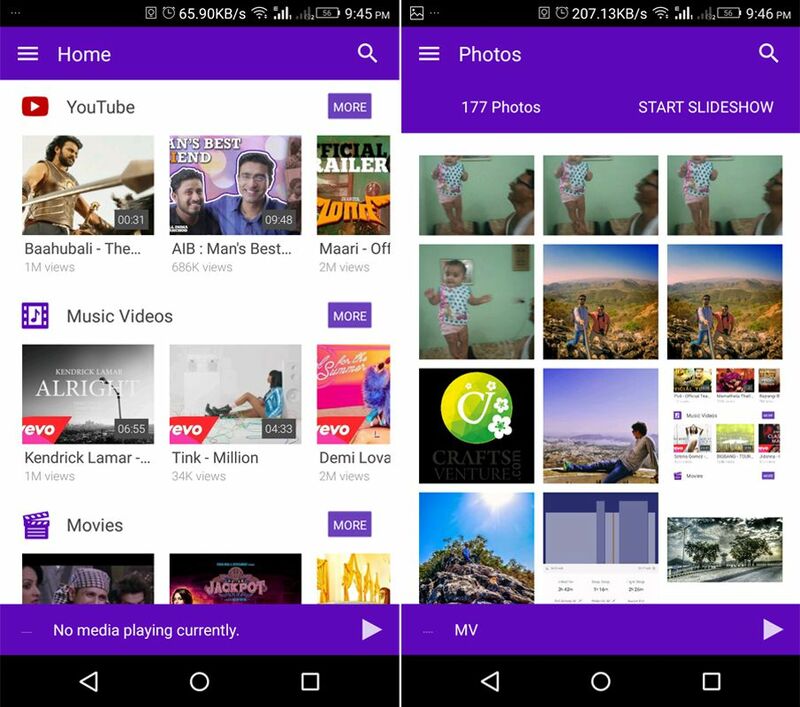 When it comes to playing local content, the performance of Teewe 2 is much better than Google Chromecast. Though you’ll find hiccups on playing online content. I tested the YouTube playback on 4 Mbps connect, but streaming is not buffer free when playing HD content, you’ve switched off HD to play the video without any buffering. Teewe 2 doesn’t have rich ecosystem like Google Chromecast so Teewe android app is the only way to stream content. The company knows this and that’s why tried to load everything in the app from local content to Internet videos from Eros Now, YouTube, Vimeo, Facebook and other supported websites. Unlike the Chromecast, you can stream local content such as photos, music & videos directly to the TV. No external app, no hack. Teewe also partnered with Eros to bring latest TV shows and movies on TV. With the device you’ll get 2 months free subscription. Teewe 2 is just not limited to Phones, the company released the app for all major desktop OS Windows, Mac & Linux. With this app, you can mirror your screen or play local content from your PC. Mango Man has also come up with Chrome extensions from where you can control the Media or Stream videos directly from the Web. Right now it’s supported limited websites and company will add mores sites later. No doubt Teewe 2 is a great device and has a potential to grow even bigger. It’s cheapest device available in the market which allow you to stream content from your phone to the big screen. The device & app are hugely improved over the previous one and it’s working flawlessly. 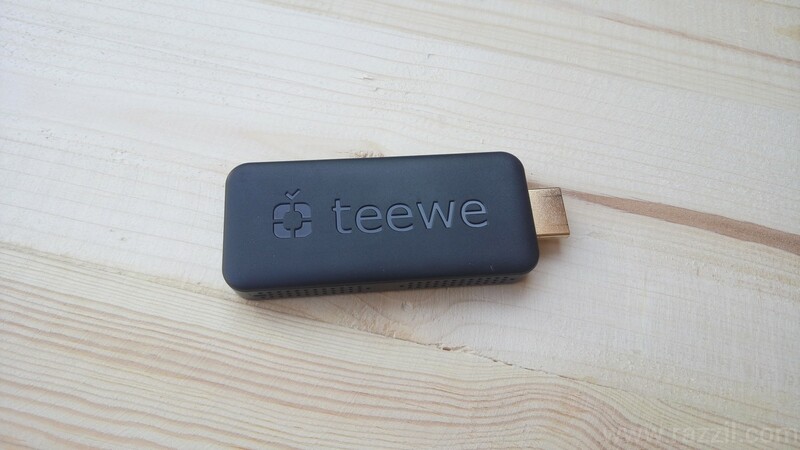 Teewe 2 is the best device to stream local content, YouTube/Vimeo videos to TV, but the device is limited to single app itself. There is no way you stream content from the service app itself. The app is still a long way to go to beat the Chromecast but it’s definitely going to dent Chromecast sales. The device has huge potential in India and people are more interested in casting local content & YouTube videos. No doubt Teewe 2 is a great device and has a potential to grow even bigger. It's cheapest device available in the market which allow you to stream content from your phone to the big screen. The device & app are hugely improved over the previous one and it's working flawlessly. Hi Raza! Thanks so much for the review. If your readers are interested in purchasing Teewe 2, they can buy it on Amazon.in, Flipkart or on Teewe’s official website, http://www.teewe.in. Should you have any further questions regarding the device, please reach out to press@teewe.in. Thanks again for your support! Happy Reviewing!